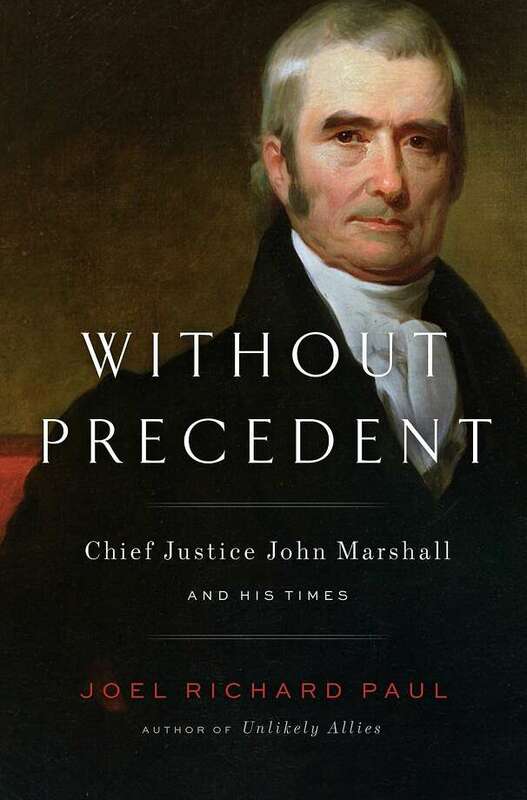 Please join us on Thursday, March 22nd at 3:45 in the Library for our first ever book talk featuring Professor Joel Paul discussing his new book Without Precedent: Chief Justice Marshall and His Times. ‘Without Precedent’ brings shrewd legal perspective to the career of Supreme Court Justice John Marshall. The book’s narrative is especially strong when relating the turbulent legal and political infighting of Marshall’s years as chief justice. Enjoy wine and cheese courtesy of the library! The Hastings Library Book Talk Series is a new forum for law school faculty, students and staff to engage in critical discussions outside the classroom.